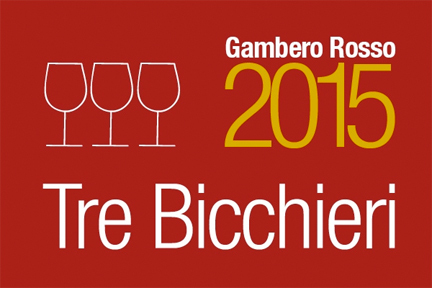 We are pleased to announce that the editors of the Gambero Rosso 2015 Guide to the Wines of Italy have awarded the Nino Franco 2011 Grave di Stecca Brut “Tre Bicchieri” (Three Glasses, the guide’s top rating). More red than rosé, this has the dark flavor of pomegranate and a black, slightly rubbery edge. There’s something oddly refreshing in it, a quirky rosé to chill for the beach, to serve with grilled shellfish. There’s good verve to this lithe sparkler, which carries expressive floral, ripe apricot, mandarin orange and briny mineral notes on a light-bodied, silk-textured palate.—Alison Napjus.